Owners of Mercedes-Benz vehicles - particularly those which fall under the highly-prized CLA-Class range - are, understandably, likely to be proud of their vehicles and want to keep them out of harm’s way. Indeed, an unfortunate side-effect of owning a luxury car is that it is much more likely to be targeted by criminals than a more run-of-the-mill model. 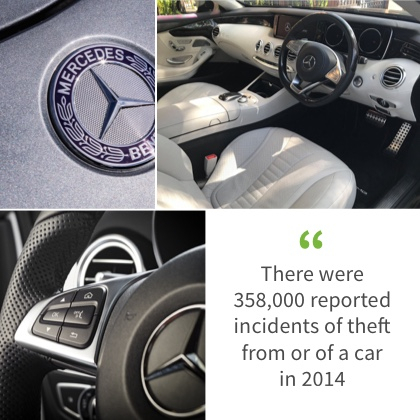 According to a recent report published by the Telegraph [https://www.telegraph.co.uk/cars/advice/how-to-prevent-car-theft/], there are two Mercedes models that appear in the top ten cars most frequently stolen and recovered in 2015. 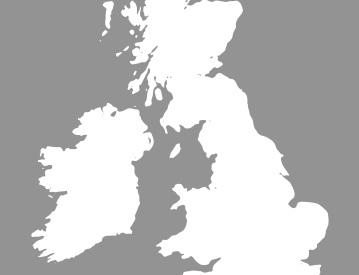 What’s more, according to the Office for National Statistics, there were 358,000 reported incidents of theft from or of a car in 2014, many of which went uninvestigated. In this way, it is imperative that car owners hoping to keep their belongings and vehicles safe take adequate precautions. 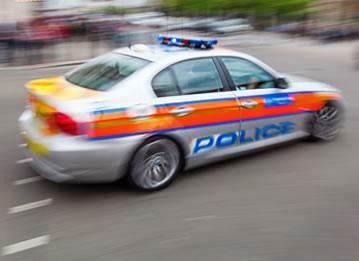 What can be done to combat car theft? - First of all, check that the car is locked. 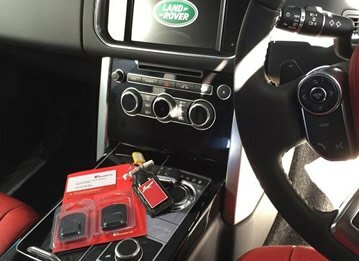 This may seem obvious, but there are sneaky ways that criminals target cars to remotely jam locks, tricking the owner into thinking that they have locked the doors. A simple pull of the door handle is a good way to be safe. - Park somewhere that feels safe. 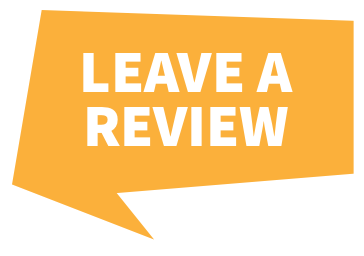 A good rule of thumb is to park as close to your residence as possible or a building that is heavily occupied. Also park somewhere that is well lit and near other cars. Generally speaking, thieves will want to target cars that are on their own with few people around. Why should I fit a tracker for my Mercedes CLA? 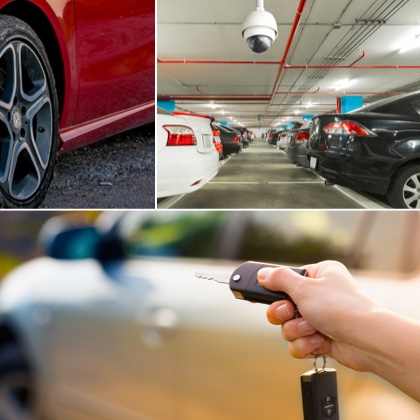 While taking the above safety precautions should significantly lower your chance of falling prey to vehicle theft, they do not guarantee complete safety. Installing a tracker means that, if their vehicle is stolen, car owners can track them using sophisticated GPS technology. 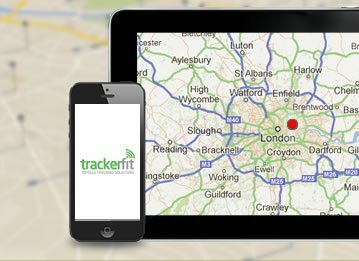 Updates can be sent to the Tracker Fit team, for example, at their headquarters, and they will endeavour to help car owners be reunited with their beloved vehicles. 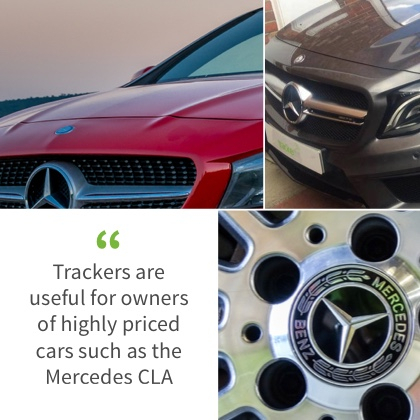 Trackers are also particularly useful for owners of highly vaunted cars such as the Mercedes CLA, as they may be able to lower the typically pricey insurance premiums that come with them.